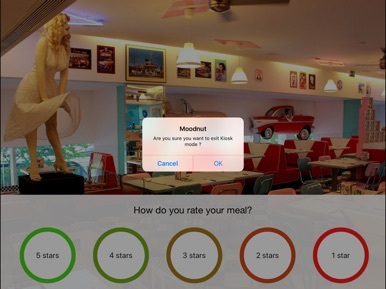 We are constantly trying to improve the app to meet your expectations. If you have ideas for improvements, please let us know. 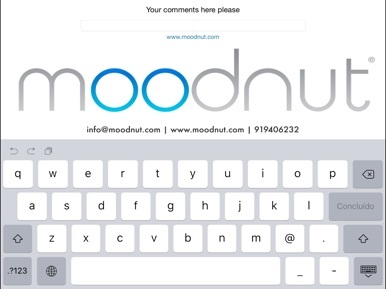 Modnut applications helps you to collect data in on the spot using iPads, even without an internet connection. 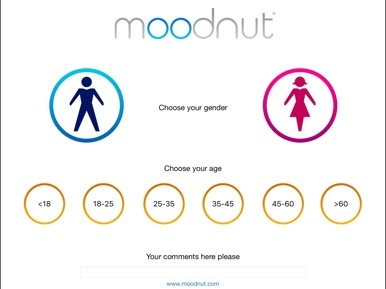 Our feedback forms are easy to create, fun to do and beautifully designed. 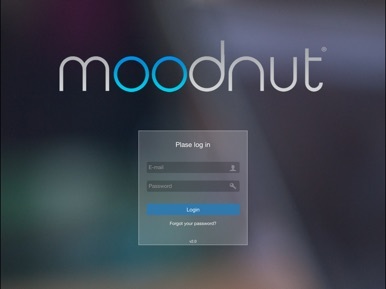 At Moodnut, we empower businesses to make key decisions and take immediate action on feedback data. It’s the perfect solution for customer feedback, research, lead capture, audits, and more! The app works without Wi-Fi and does not require any technical expertise. It’s simple, fast and very intuitive. Easy for everyone and easiness leads to more information! - Analyse data in real-time.